Do you have a Get Home from Work Plan? 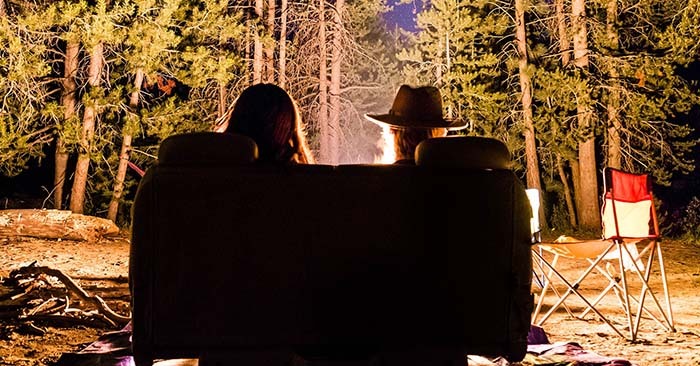 One of the most important scientific principles to understand in wilderness survival is conduction. That is the transfer of heat from one source to another source through difference of temperature. Where it fits into the world of wilderness survival is at bedtime. When you sleep on the cold ground you lose lost of body heat to conduction. This is because the ground beneath you is colder and absorbs the heat that your body creates. It’s a big problem, particularly in colder environments. The best way to combat conduction is by using insulation. The most common form of insulation used by campers is the sleeping bag. You could also include a sleeping mat. These are not the only methods of insulation. Let’s take a minute and talk about some other methods of insulation that can be effective in wilderness survival. 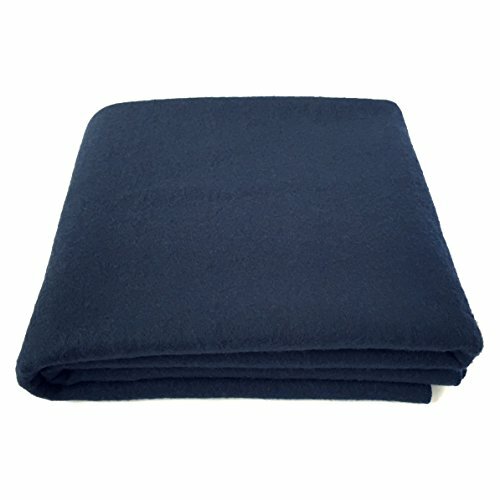 While these are a very expensive cold weather camping insulation, the wool blanket is one of the very best. 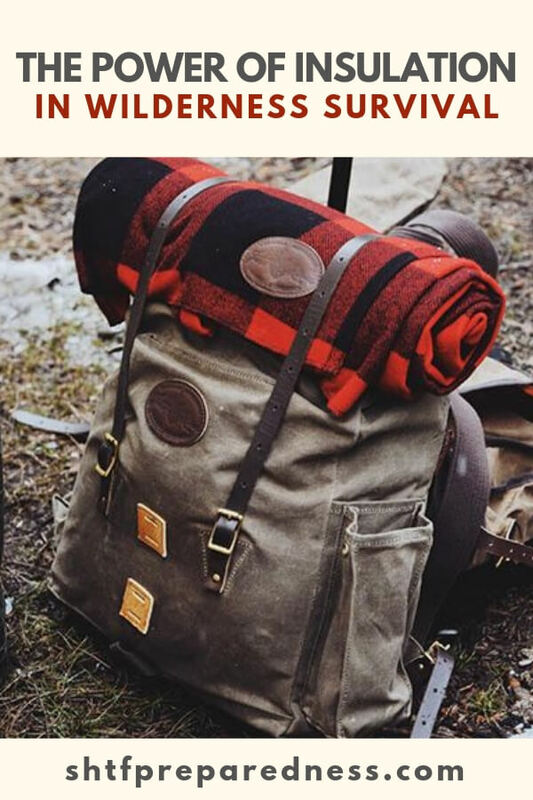 There is a reason that when you look at classic pioneer pictures and read about them, you find that 100% wool blankets were a go-to option for those surviving in the wilderness. This is because they do so well with insulation and moisture. 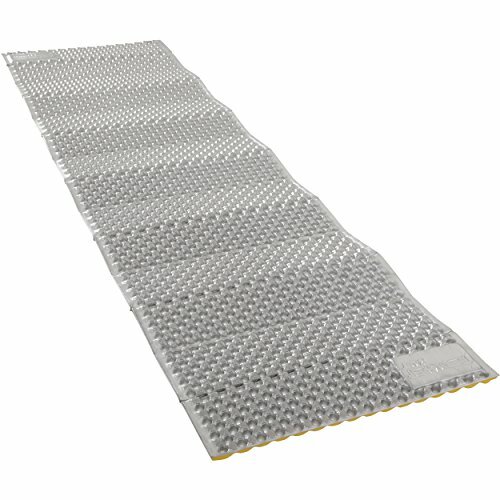 If you are looking for a dirt cheap option that will help with insulation, you can invest in a cheap exercise pad from Walmart. You will find that these pads are great insulation and they are very cheap. 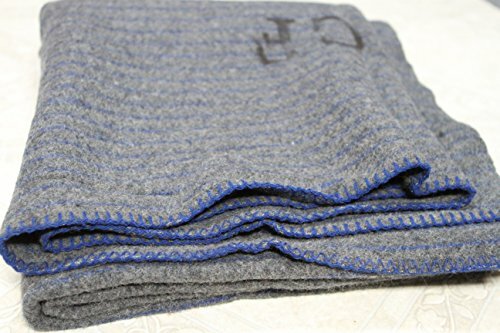 Now, they are night and day as far as capabilities of a good wool blanket but it’s a cheap option to keep you up off the ground. The sleep pad market has exploded and you can find nearly anything you like. 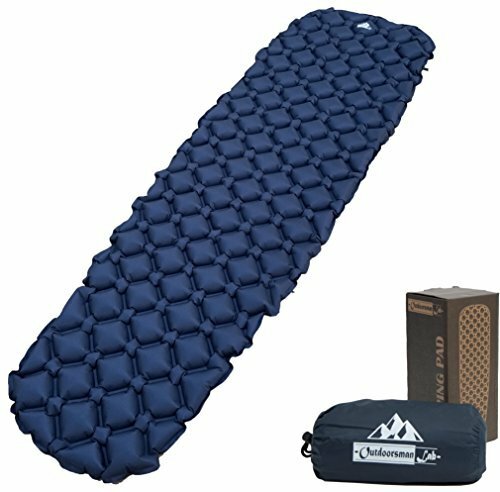 If you are concerned about cold you can get great sleep pads for insulation. Avoid air inflated pads as they won’t work as well as closed foam. Insulation is no joke and it can mean the difference between sleeping at night or shivering the whole night.